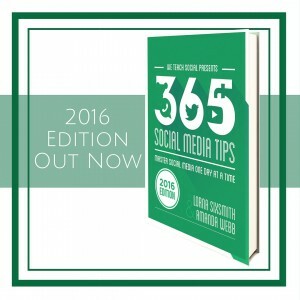 As with all social media tools, there are written and unwritten rules as to how you use them. Pinterest isn’t any different and we’ve come up with our suggestions to ensure you know what you’re doing when you go to use it and you don’t break any pinetiquette rules. Pin Little & Often – Don’t spend an hour pinning and auto-tweeting as it will annoy your followers on twitter for a start. If I go to my pinterest page and see that one person I follow has pinned so many similar pins that it almost fills the page, I am likely to unfollow them so it is best to pin 2 or 3 of your own images, repin a few and leave it at that and then come back to it two or three times a day. Don’t Self-Promote – Don’t fill your boards with your own products. True pinners love visuals so they fill their boards with pictures they enjoy and love and this shows their personality and that of their brand. Follow the 80/20 rule – 80% other people’s products, 20% your products. Credit the Source – If using a pin on your facebook page or within a blog post, always always always credit the source. 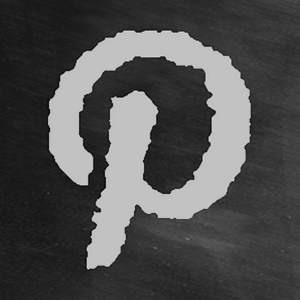 You can use the embed button on pinterest to insert the pin in your blog post. Personality – Show the personality of your brand by creating boards that enhance or complement your services or your products e.g. a photographer could have a boards on wedding dresses, exotic locations, kids and gardens – to bring his/her business to the attention of engaged couples but also to show their personality and passions. Your Reputation – If you are a business pinner then bear in mind the reputation of your brand when repinning or pinning images, for example, while many fashion pins may include women or men in scanty lingerie or underwear, a board containing such pins may not be expected by your audience and may damage your online reputation particularly if you are selling homewares or children’s furniture. Reciprocate- Follow back those who follow you. Twitter – if you are auto-tweeting from your pins, remember to check into twitter too to see if you’ve received any responses on your pinning. 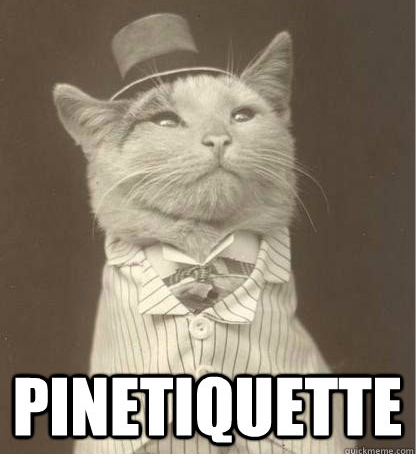 Have I missed any pinetiquette tips? Have you any to add? Do leave them or any questions you may have in the comment box. Couldn’t make your talk at LKCK the other night but thanks to all your Pinterest posts I’m back using it again! Good to hear Marian, like all the social media platforms, it can take time to get results but as food is so popular on it, I think it would be great for your business. 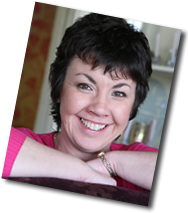 I’ll be doing another talk on Pinterest for business in Carlow (lunchtime) on 29th August if you are able to make that one. Oh that’d be great, would love to go to that. Where do I sign up? It’s great to read tips from those in the know – I haven’t embraced Pinterest as much as the other mediums, but that may be related to the type of business I am in. Thank you very much for sending me the link to all of these wonderful Pinterest posts! A great way to get familiar with this social media platform.